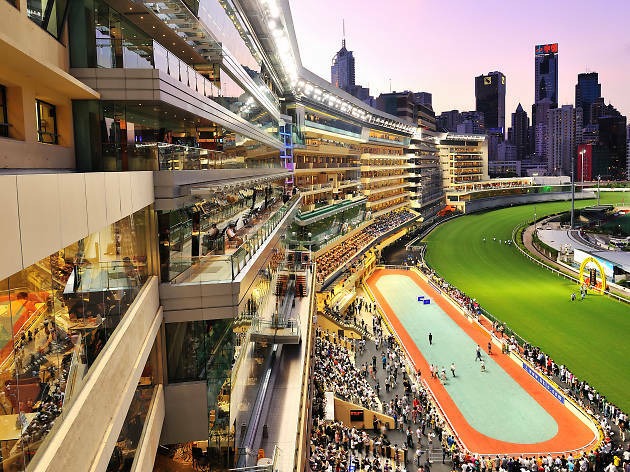 There’s more to Happy Valley than just the racecourse – though, a night at the races remains one of the best things to do in Hong Kong. The area is also home to many historic buildings, notable architecture and art institutions, as well as a wealth of local and international cuisines. Looking to discover more neigbbourhoods in town? 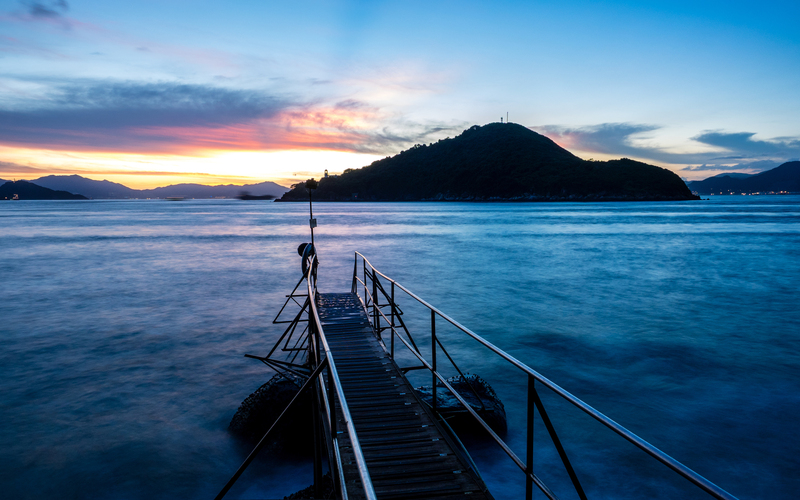 Check out our other Hong Kong neighbourhood guides to get started. An avid lover of photography? 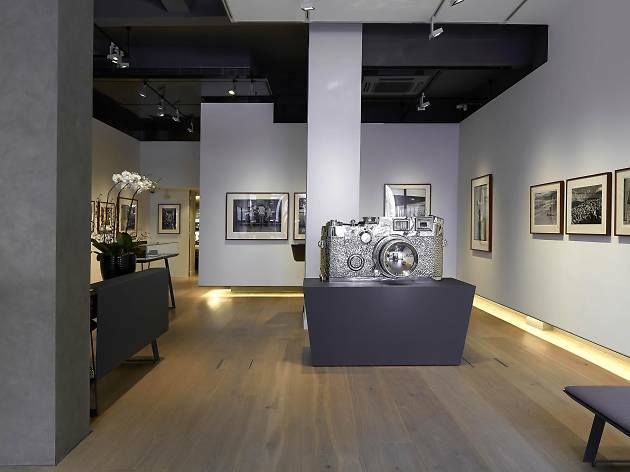 F11 Foto museum should be your new favourite stomping ground. 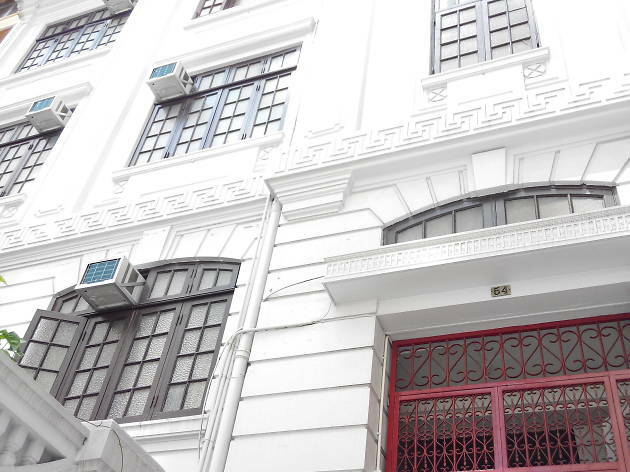 Converted from an 80-year-old European-style flat, this art deco gem houses the city’s first private photo museum and gallery. Visit the art space for regular photo exhibitions – by appointment – including the likes of Pulitzer Prize winner Sergey Ponomarev, renowned French photographer and painter Jacques Henri Lartigue and Italian Magnum photographer Paolo Pellegrin. The museum also showcases retro cameras all year round. The hottest ticket in town on a Wednesday night remains at the racecourse. Regular shindig Happy Wednesdays, which hosts eight races every week during race season, is the place to be to catch some exciting racing on the turf. There’s plenty of trackside entertainment allowing you to party it up in the beer garden and de-stress on hump day. Entrance fee is only $10 – a bargain for a great night out. Situated near the top of the incredibly steep Shan Kwong Road sits a historic Buddhist monastery and nunnery. The declared Grade I historic building, built in 1935 by Lady Clara Ho, who wanted to provide an education for women and training for nuns, is unique in its mix of traditional Chinese designs, such as flying eaves and glazed tile roofs, and European influences like stained-glass windows. 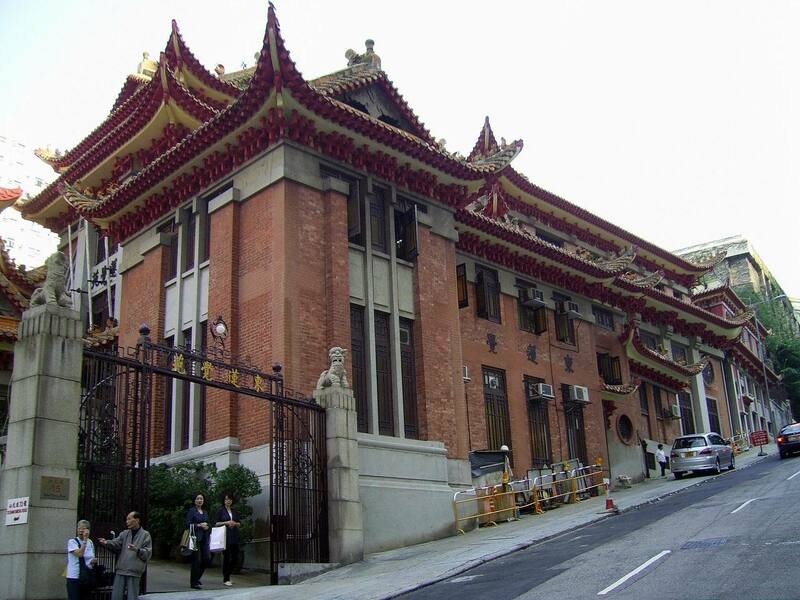 There are hour-long guided tours that allow you to admire the architecture up close as well as classes on subjects that range from Buddhism to traditional Chinese calligraphy. 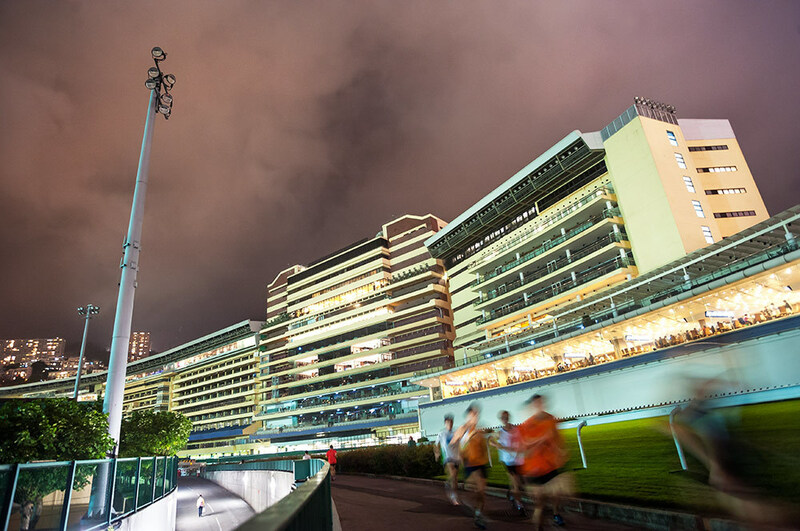 Bypass the mobs cluttering up the city’s gyms and work on your cardio with a run around Happy Valley Racecourse. 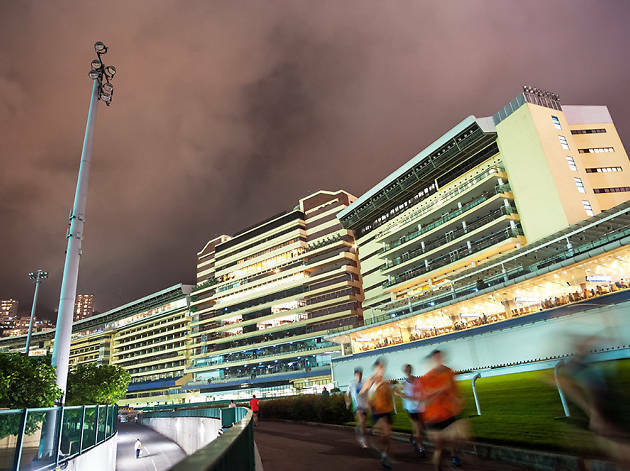 There’s a 1.3km running track that surrounds the racetrack, football and hockey fields, which affords great views of the surrounding neighbourhood – and front row seats to sports teams training. It’s free entry and there are convenient lockers and showers available – just remember to bring your padlock for safety. 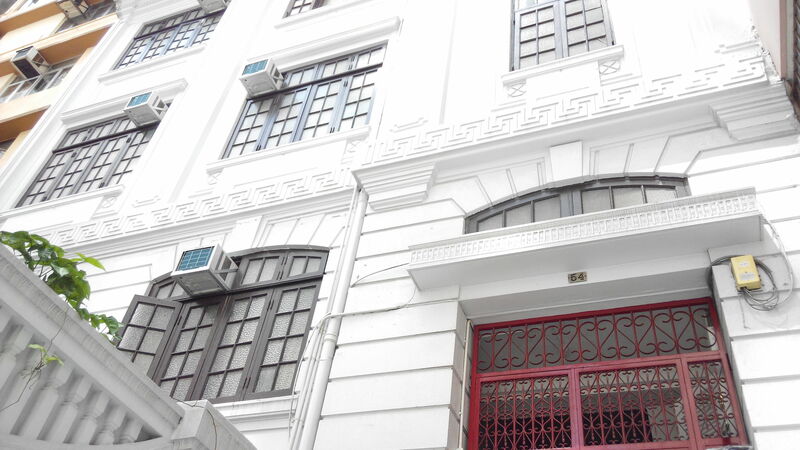 Some of Hong Kong’s most exciting creative talents reside in this historic colonial era building as part of local charity Po Leung Kuk’s campaign to promote youth arts and cultural development. V54 welcomes short-term residences at below market rates to working artists to help provide them a platform and space to learn more about Chinese and Western art. There are regular creative workshops worth checking out and you can apply to be a resident provided you meet some simple requirements. It might seem a little morbid, but the Hong Kong Cemetery is well worth visiting. 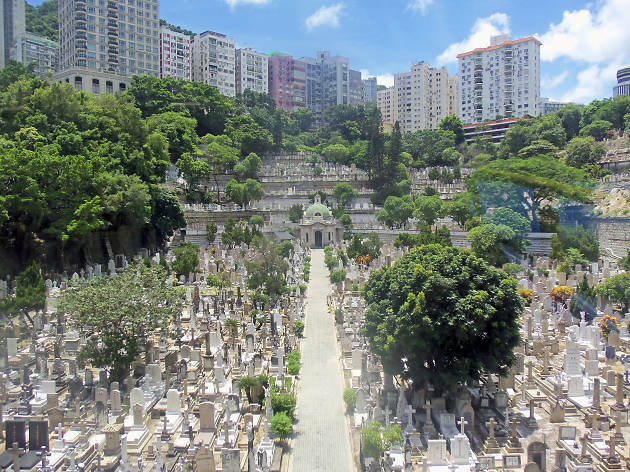 Dating back to 1845, this location is one of the earliest colonial cemeteries in the SAR. Graves and monuments dedicated to soldiers and important figures from WWI and WWII can be found on its hillside. 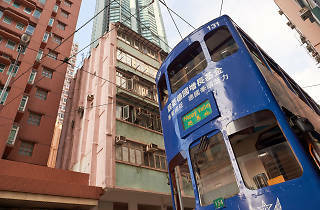 There are several walking tours available with companies like Walk in Hong Kong and local historian Jason Wordie. 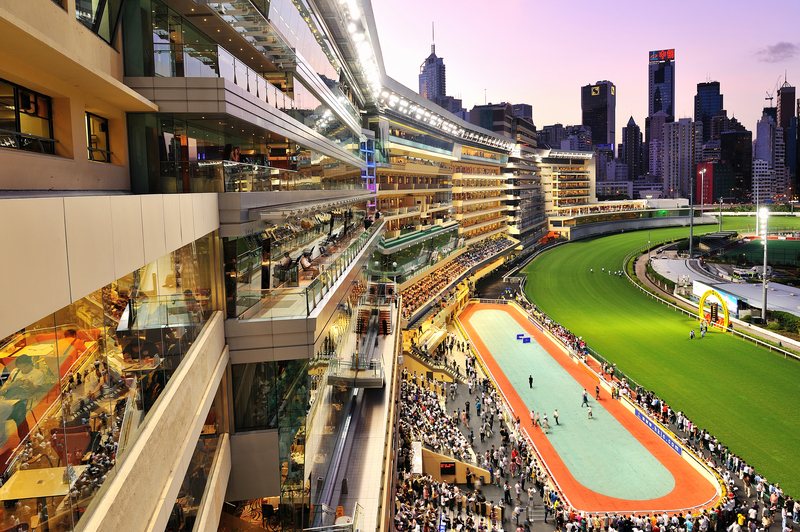 Horse racing is one of Hong Kong’s favourite pastimes and it has a rich and fascinating history in our city. 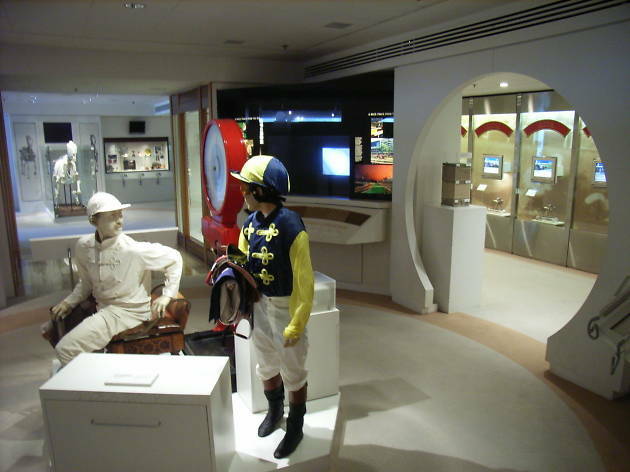 The Hong Kong Racing Museum take visitors through more than 150 years of equine history and how the sport has contributed to Hong Kong’s economic and social development. Offering in-depth insight to the industry, you can also see a real-life horse skeleton and numerous trophies too. 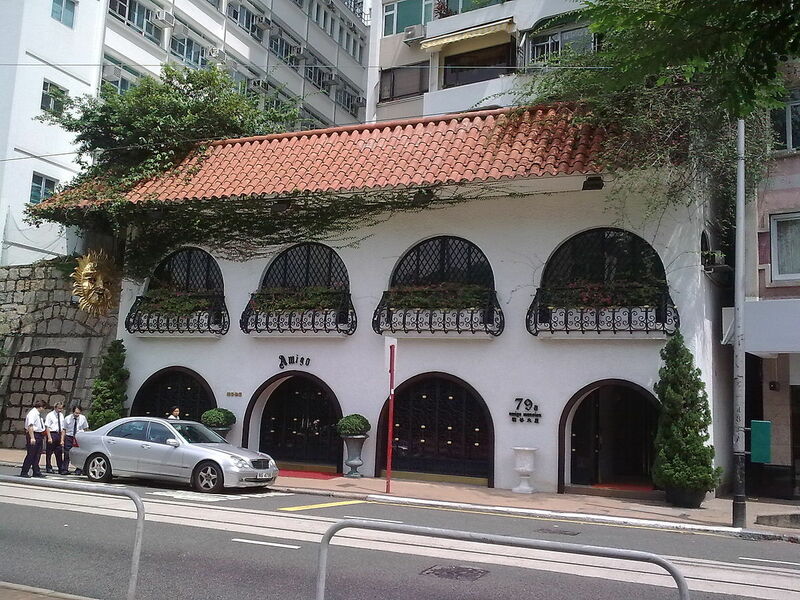 A Hong Kong institution, Amigo has remained unchanged since opening in its current location in 1976. Owner Yeung Wing-chung is a bit of a character and a lovely man by all accounts – some of his staff have worked with him for 30-plus years. The ornately carved wooden beams and quirky features hint at the restaurant’s history and the personality of the man. The food isn’t bad either. 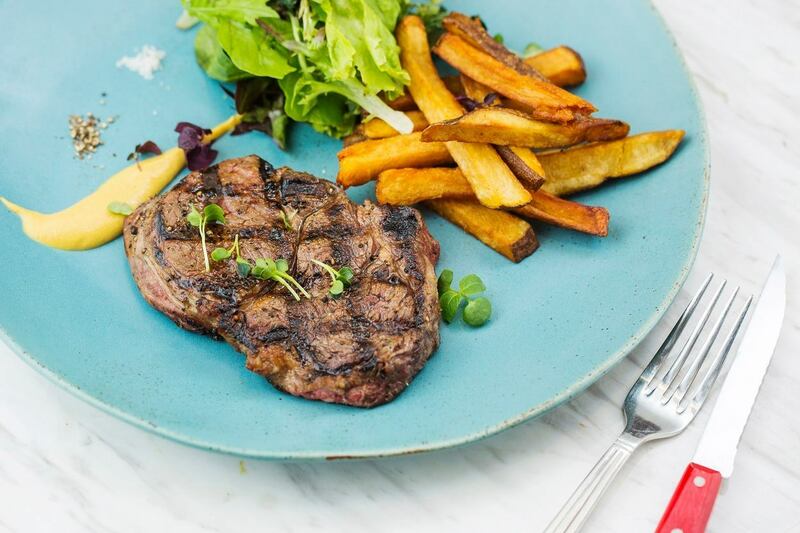 Classic French dishes are served up with rustic charm. The lobster bisque is out of this world and the lamb chops with mint jelly have been consistently good forever. 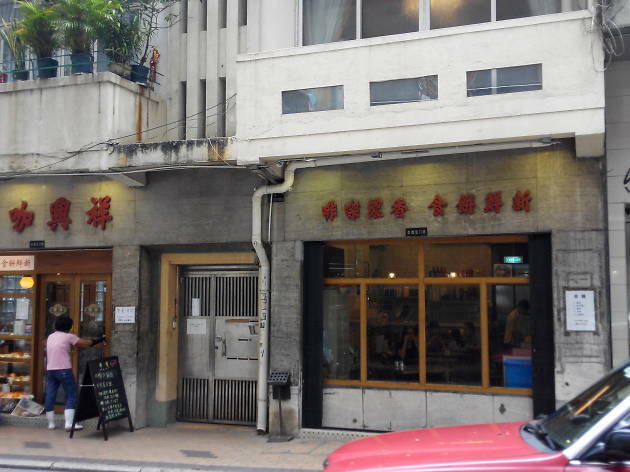 No trip to Happy Valley is complete without a stop at this famous cha chaan teng, which has been feeding Hongkongers since 1951. 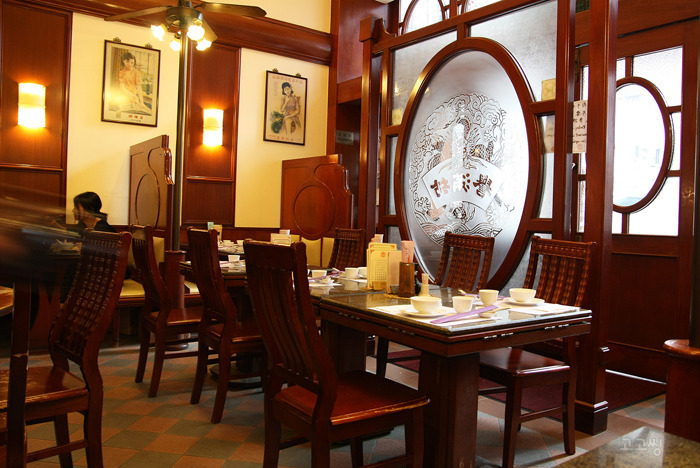 Original features like the wooden booths and patterned floor tiles give it a nostalgic charm. 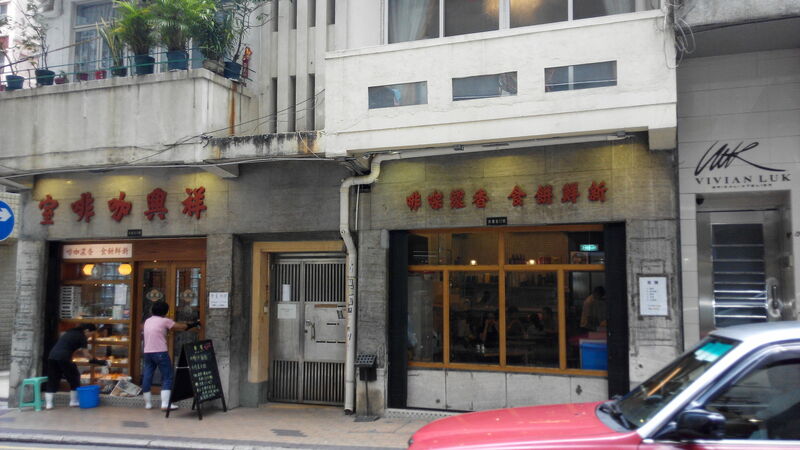 It’s well known for its egg tarts and pineapple buns, but also serves fried noodles and other CCT classics. Of course, you have to try the milk tea too. With branches across the city, you could be forgiven for thinking Classified is nothing more than just another boring restaurant chain. They pride themselves, though, on giving each of their outlets a unique character particular to the neighbourhood. 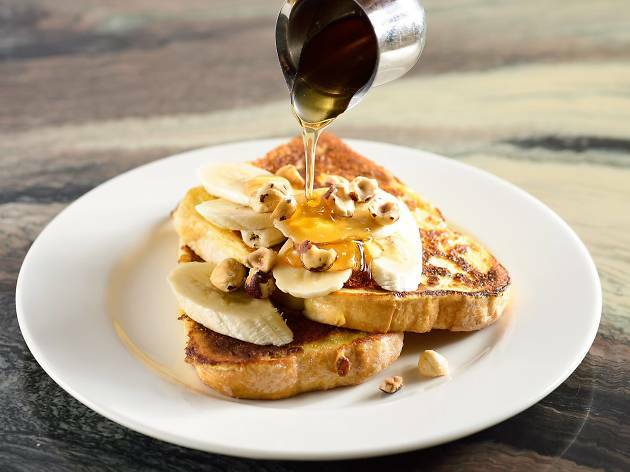 With its open frontage and laidback vibes, the Happy Valley restaurant is a solid choice for hearty brunches and Western comfort food. Try the signature breakfast with scrambled eggs or avocado toast with tomato salsa. Renowned for its Chinese ‘tid bits’ and colonial decor, Dim Sum is for those who romanticise about days gone by and want to experiment with luxury yum cha items such as abalone siu mai. Menus are availabe in both Chinese and English. 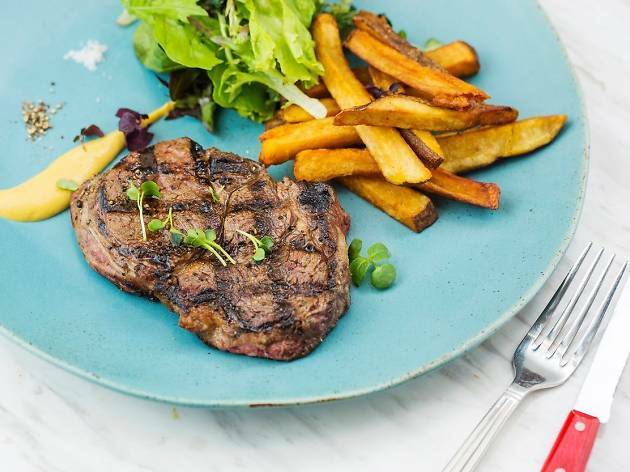 Feather and Bone are known for their top notch imported produce, with Australian grass-fed beef and lamb, organic vegetables and salads, cured meats, cheeses, wines and spirits on offer. From its open-kitchen, the Happy Valley branch also serves a casual dining menu utilising the ingredients on sale. There’s a range of bagels and sourdough sandwiches, or you can choose a cut of meat – grilled to your liking – with a choice of seasonal sides. 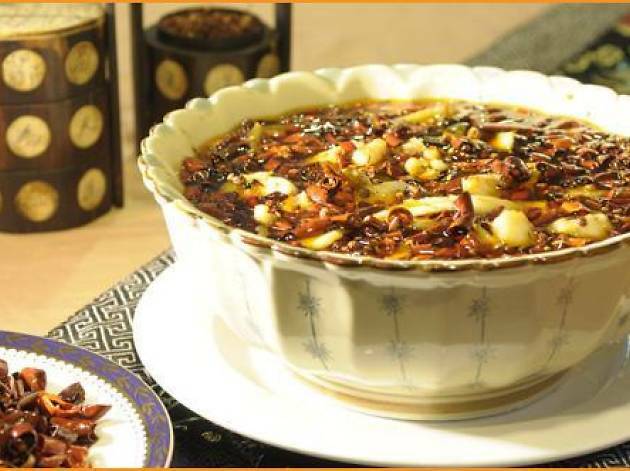 If you know about this place, then you’re already a member of Hong Kong’s Sichuan chilli appreciation club. 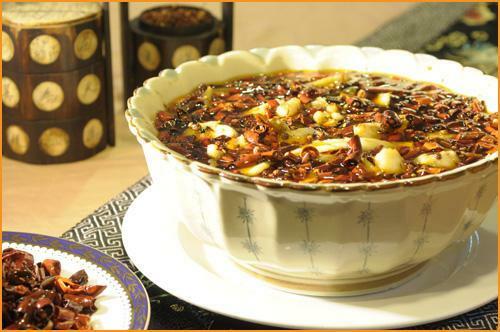 Two great dishes to try: mouth-watering chicken in peanut-chilli sauce served cold, and stewed beef Sichuan spicy style. The hot pot’s not bad either. When you’re done with dinner, head up one flight for KTV. Apparently, many local Canto-pop stars were discovered here. 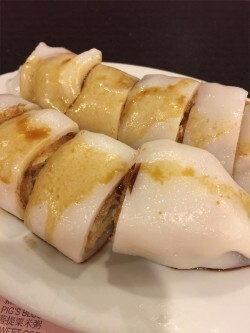 This local Cantonese favourite is renowned for its larger-than-life female owner – famous for shouting at customers – who regulars love and hate in equal measure. 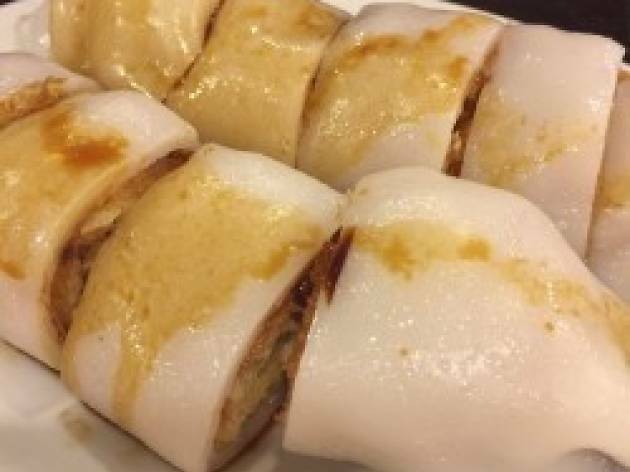 You can’t go wrong with standards like congee, wontons and fried noodles, and fried dough wrapped in rice-noodle rolls, all of which are particularly good. The sweetest part? They have another branch just for desserts down the road but you can order them to Lotus Garden, so you don’t have to leave your seat. 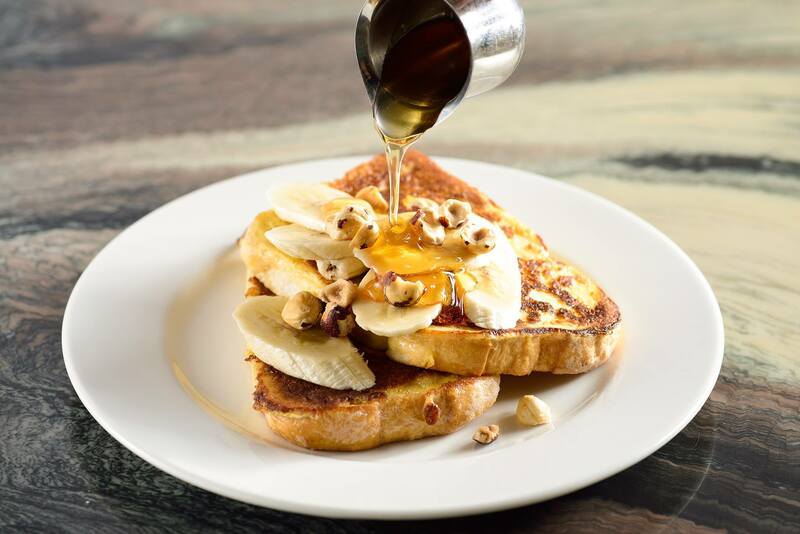 This low-key Happy Valley restaurant is a favourite among local celebs living in the area. The maritime-themed décor complements the menu of fresh, chilled and cooked seafood. 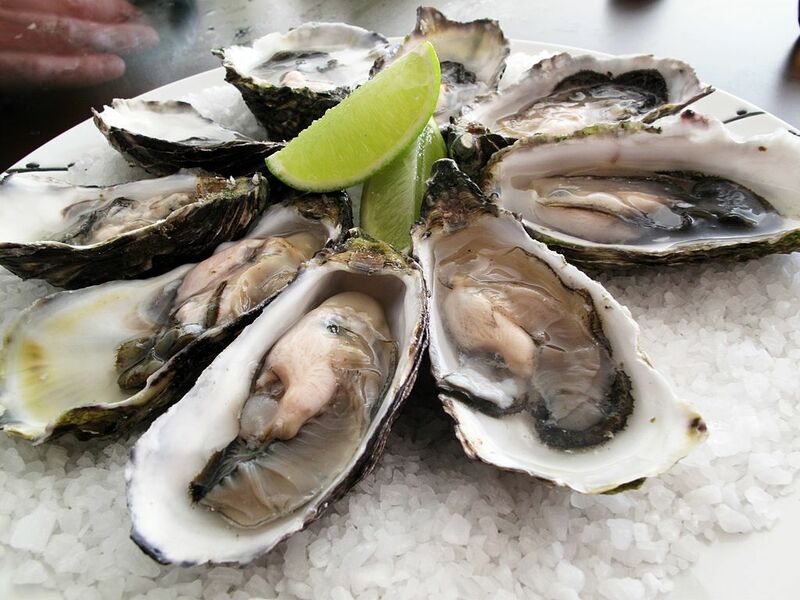 As the name suggests, oysters are the main attraction – the restaurant stocks around 20 different varieties from around the globe. They’re worth shelling out for! 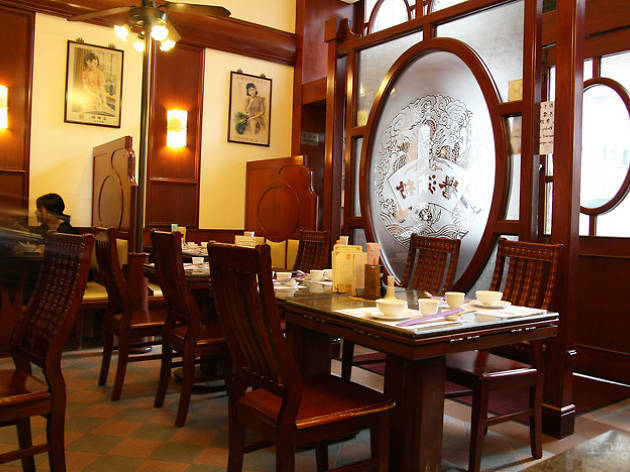 Pang’s Kitchen is well known for it’s Michelin-star status despite the tiny dining room and homely Cantonese cooking. As you can imagine, given the modest pricing and size, it can get incredibly busy, so booking is advised. 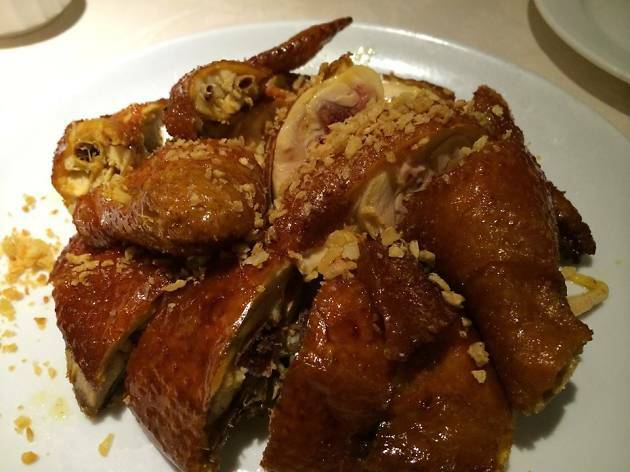 The crispy garlic chicken is not to be missed and the snake soup comes with a good rep too. 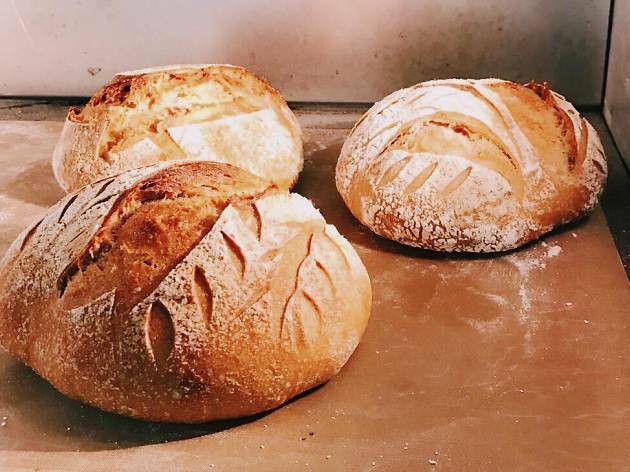 This Australian owned bakery keeps customers up-to-date on daily specials on its social media. 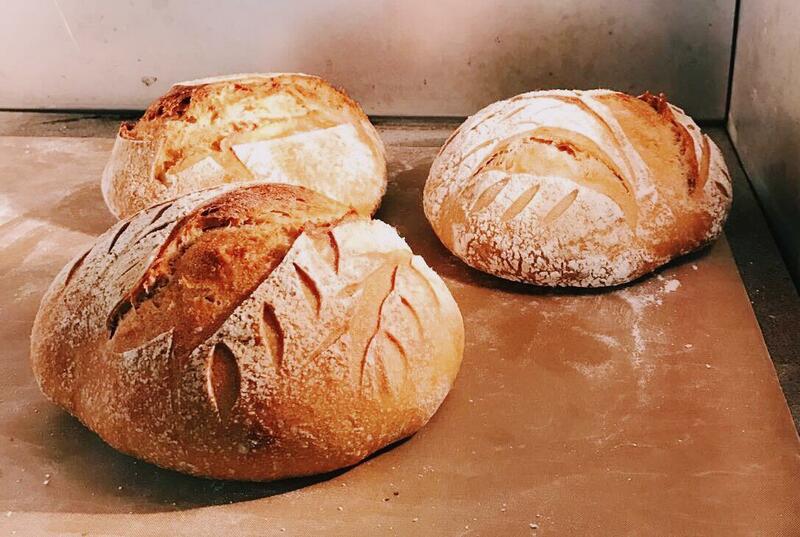 With a strong environmental and social ethos, there’s nothing artificial in this dough and all surplus stock goes to charity at the end of the day. Happily, this means the bread is always freshly baked. Try the range of bagels and sandwiches that are changed daily and wash it all down with a top-notch Aussie flat white. 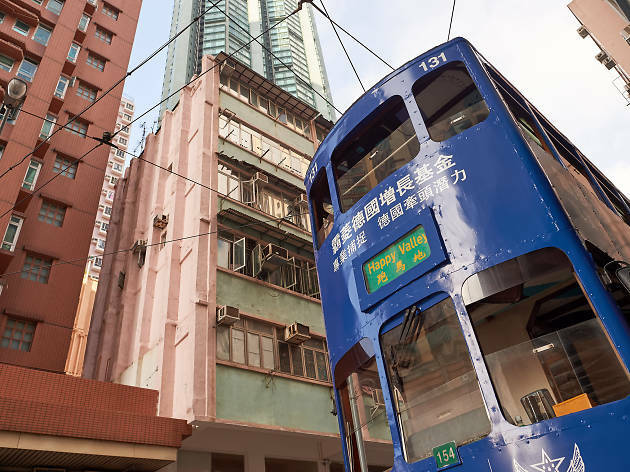 This slowly gentrifying neighbourhood is a surprisingly photogenic area and is home to one of the best places to Instagram in Hong Kong. 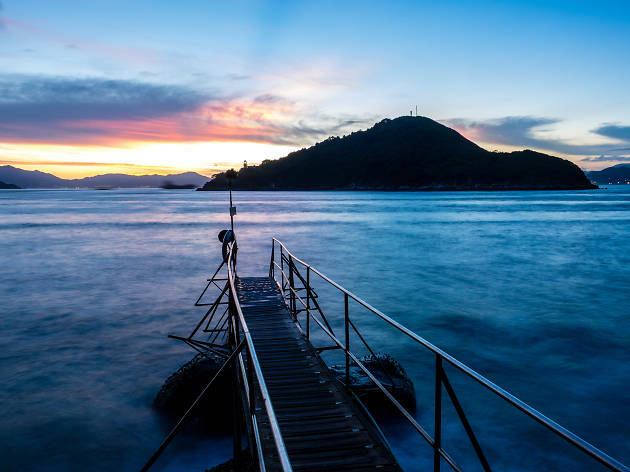 Start here to discover the best of what this waterside neighborhood has to offer.